You haven't sampled all the pleasures of Lake George, NY until you've tried one of the 15 courses that surround the area. LakeGeorgeGolf.com has reviews, locations to public courses, and even mini-golf places to practice your putting and obstacle-evasion. At a loss where to go? 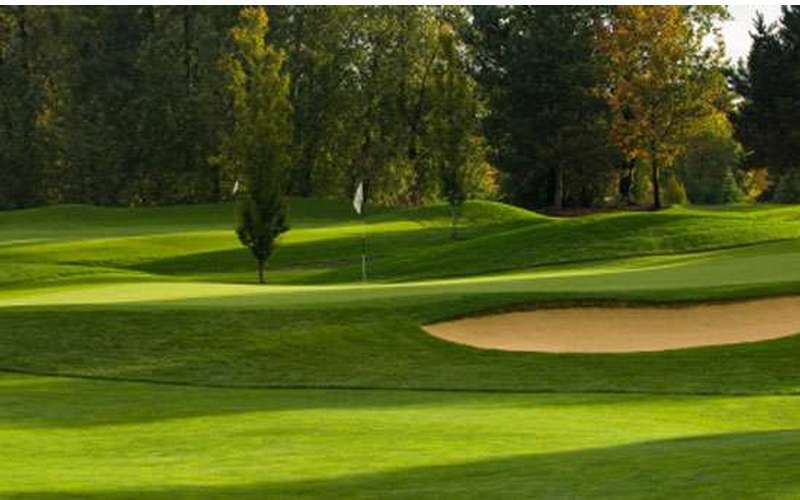 See our list of courses around Lake George and pick the ones which appeal to you the most! Check out our reviews for insight from real golfers! Need some new gear? 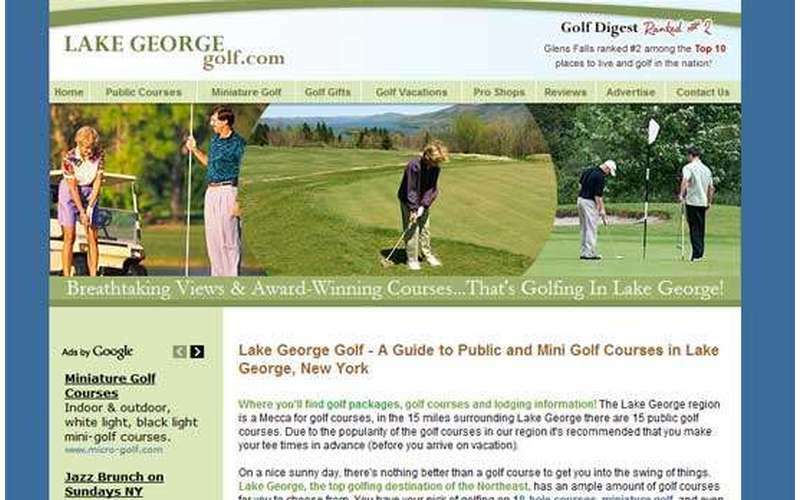 LakeGeorgeGolf.com has the listings of local pro shops, where you can get everything you need for your game or the perfect gift for your favorite golfer. 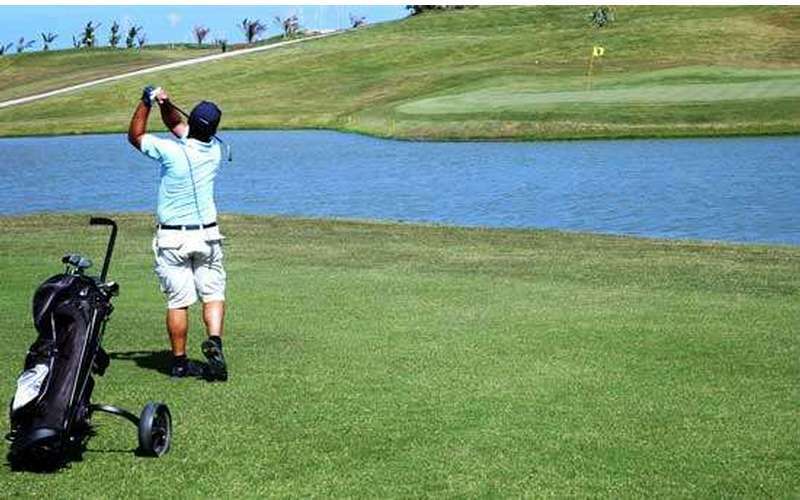 With golf such an important part of the region, some hotels offer "Golf Vacations" - where you can stay and play, all in one! Lake George is the Mini-Golf Capital of the U.S. - at least, we like to think so. You'll soon agree, when you see how many different courses you can play! 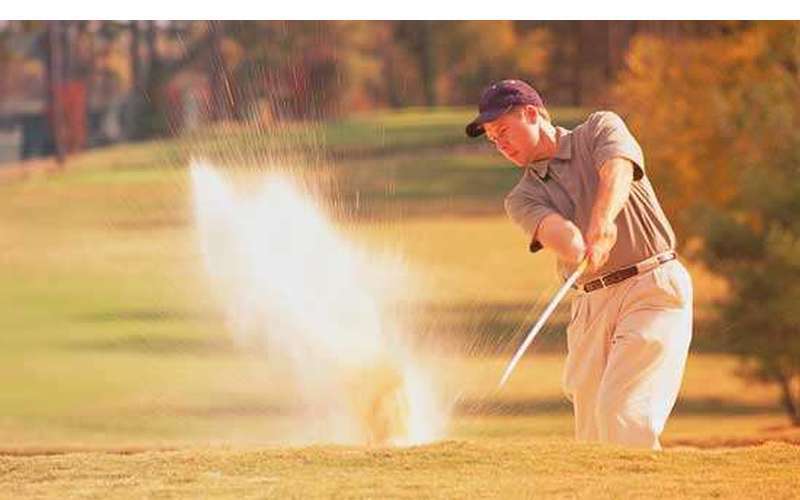 Don't give up your clubs for the week on your Lake George vacation - with LakeGeorgeGolf.com, it's easy to relax while working on your handicap.